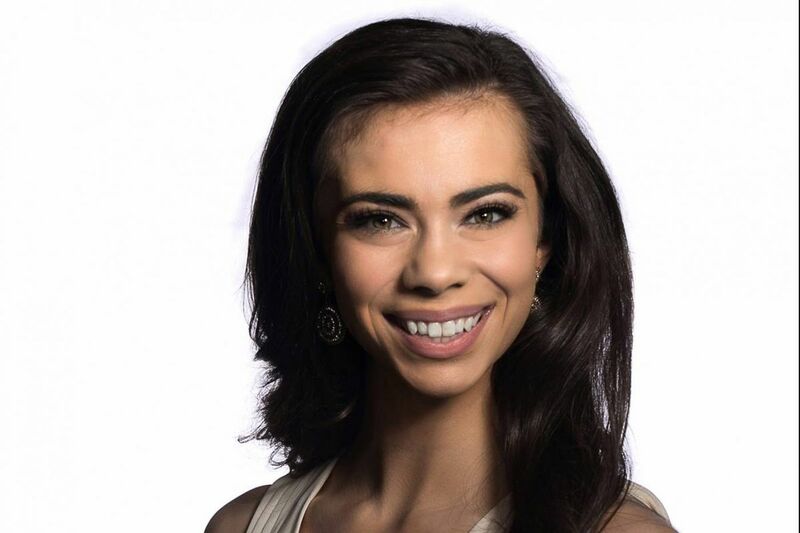 Aimee Turner, a 22-year-old Drexel University senior from Overbrook, was crowned Miss Philadelphia Saturday night at Drexel's Mandell Theater. Turner, who has won numerous awards at the Intel International Science and Engineering Fair and was MVP of the 2016 Collegiate International Lacrosse Tournament, received a $4,000 scholarship, along with the crown and title. For the talent competition, she performed aerial acrobatics to the music of Beyoncé. Turner is working toward a bachelor's degree in interdisciplinary science with a minor in legal studies. She plans to pursue a career in data analytics. The first runner-up was Sarah Pennington, who performed a comedy sketch for her talent and her personal platform is "Capable, Not Disabled." As part of her Miss Philadelphia role, Turner will embark on a citywide speaking tour, advocating for her platform promoting STEM programs. Fifteen contestants — the competition is open to women from the five counties — competed in four phases of competition: swimsuit, talent, evening gown and interview. In June, Turner will compete in the Miss Pennsylvania pageant. Three Miss Philadelphias have won Miss America since the first pageant in 1921.